Do you long to live in a walkable city and have fine dining, shopping, recreation, and museums within minutes of your doorstep? Being a cosmopolitan city, Atlanta pretty much has it all, including a hip and vibrant inner-city scene bolstered by a wealthy middle class who enjoy hanging out in coffee shops while getting immersed in the arts. Atlanta also boasts plenty of fantastic restaurants along with a good nightlife scene. However, there's plenty to do during the day as well. Parks dot the city and have their own amenities, and there are numerous places to walk and enjoy greenery if you prefer to stay away from traffic. Living within the city has so many benefits, especially if you work here. You won't have to bother with a horrible commute, you can enjoy the shops and restaurants that are minutes away from your home, and the culture makes for a great learning experience for kids and families. But even if you decide city living isn't for you, Atlanta's suburbs offer a quieter home life that's still well-within range for an easy commute to the city's amenities. 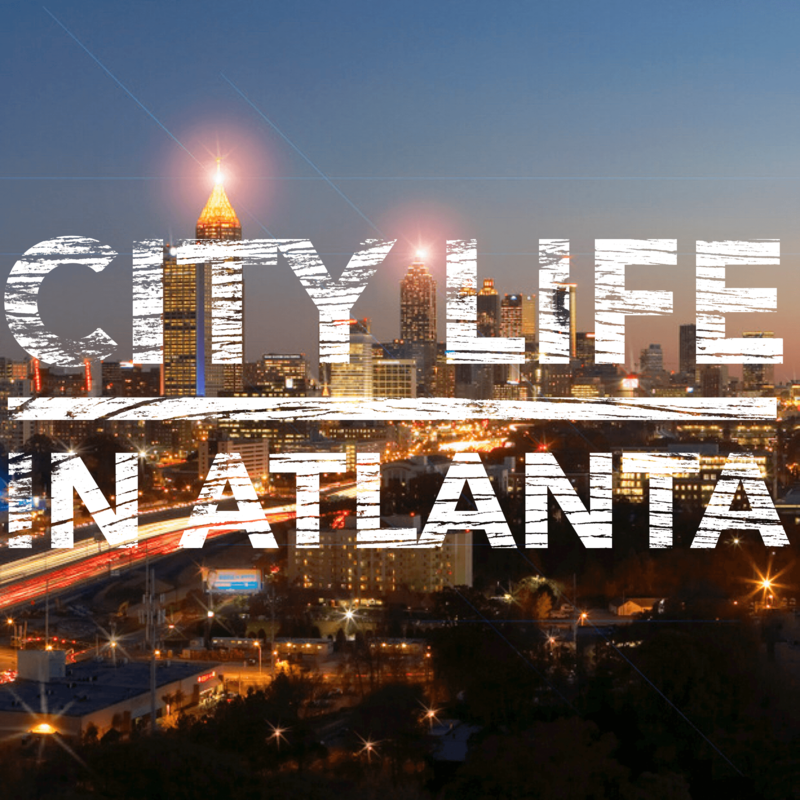 If you would like more information about city life in Atlanta, please feel free to contact The Keen Team. You can always call us at 404.270.9374.